I found this interview of Ryder Carroll the creator of the Bullet Journal system and wanted to share it with you. I found it very interesting and I hope that you do too. I loved hearing that he uses a combination of his bullet journal and technology, just like I do. I love my bullet journal but would be lost without my Google Calendar to send me reminders. If you are a fan of Bullet Journaling, you want to get a copy of this book it is awesome! He has an interesting story and it helps to understand the concept of how to use a bullet journal for yourself. 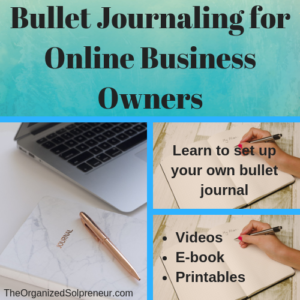 As you may or may not know, I have a product that teaches you how to set up and use a bullet journal in your online business. When I was doing the videos for Bullet Journaling for Online Business Owners, I was using a plain spiral notebook, to help to demonstrate how easy it is to get started. But since I was using my bullet journal more and more, I decided to go ahead and upgrade to a journal more specifically designed for bullet journaling. I decided on this one because it came with a great set of stencils and if you have watched the videos you are well aware of my artistic limitations. I also have to admit, that I didn’t think it would make much difference having the stencils, turns out, I absolutely love them and use them all the time. 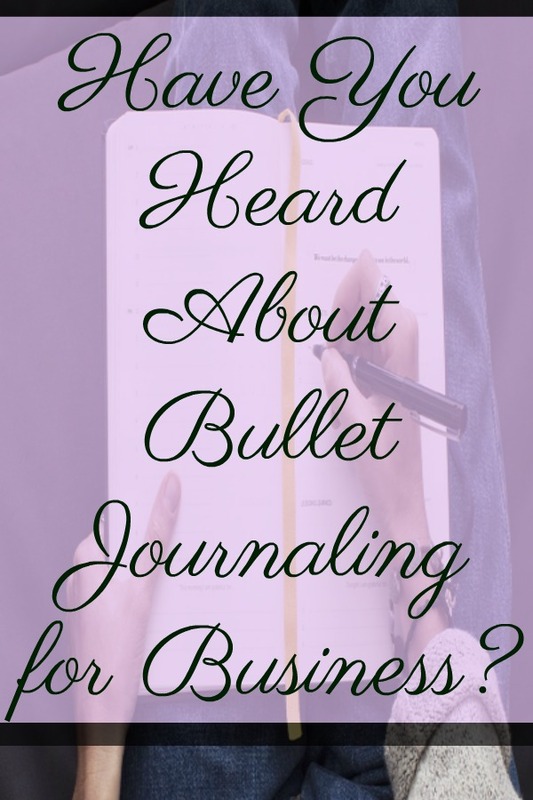 Have you heard about Bullet Journaling for Business? Bullet journaling is a relatively new way to approach the idea of journaling and adding in all the elements of a planner and calendar system. The bullet journal system was developed by Ryder Carroll is intended to be use offline on real paper, but it can also be adapted to a digital application. One of the core concepts of bullet journaling is that it is completely customizable. However, since bullet journaling can be customized, some people struggle to understand how to set it up and get the most out of it. In bullet journaling, you are essentially combining all of your thoughts, finances, schedules, to-do lists, and miscellaneous life notes into a single journal. 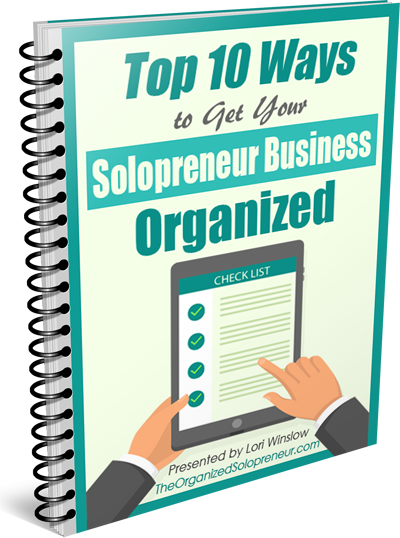 It is a way to organize all of those different things you try to keep up with on a daily basis. It is not only fun, but very helpful in reducing overall stress and anxiety. First of all, you will benefit a lot by starting a bullet journal. Remember there is really no right or wrong way to do it. It is supposed to make life easier for you, not more difficult, so don’t be pressured to have it perfectly organized or look like others. It is easy to do – A bullet journal is also very easy to put together. You can do this how you like, but typically you start by creating the index, which is usually located in the front. Then you want to number the pages if you don’t have a pre-numbered journal. Most people start by adding calendars and to-do lists, but again, you can use a bullet journal for any purpose you like. You can track your regular habits – Since you are writing in the bullet journal daily, you are able to track your habits and see what needs to change. It can help you see that you spend too much money on coffee and eating out, or that you aren’t exercising enough. But, I believe the real magic for a solopreneur is the ability to track stats and money, coming in and going out. 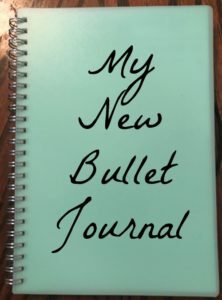 To start your bullet journal, you first need a journal to use. 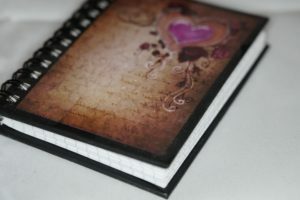 This can be any type of journal, but choosing one that is thick enough for all your different pages and that has nice large pages is a good idea. Look for one that can stay closed when needed, but when you open to individual pages, the spine isn’t so tight that it is hard to write in it. Also look for thick pages in case you decide to decorate some of the pages and don’t want anything bleeding through. If this is your first bullet journal, you may want to just start with a spiral notebook. This is how I got started, I had a spiral notebook already in my office and just created my index and took off from there. In the future, I plan to get something with thicker pages so that I can use my gel pens, to add some color. While you can create the bullet journal however you like, these are the key elements that make the system work. Index – In my opinion this is what really makes the system work. The index is usually located at the front of the bullet journal. I think of it more of a table of contents, it helps you find different sections in the journal, such as blog post calendars and social media planning, or affiliate income trackers. Use short meaningful titles so that you can go right to that page. 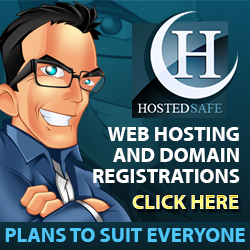 Page numbers – Naturally, since you have an index, you also need to have page numbers. You can be as creative as you want, but make sure every page is numbered and it corresponds with what is in the index. For bullet journals, you will want to number the pages front and back to be able to use all the pages and not waste any space. Rapid Logging – This is the name the creator of the bullet journal system, Ryder Carroll, gave to his short journal entries. Simple, crisp, facts are used to create short entries, to conserve space and to reduce the time you need to spend journaling each day. This can also include symbols or emojis to help express your thoughts and ideas. Signifiers – Signifiers are symbols that you assign to different types of notes. It can be helpful when you want to use them in place of longer phrases. This can be a happy or sad smiley face for your moods, a heart for a date with your significant other, or a Christmas tree when scheduling holidays. They can also be used to add emphasis, such as an exclamation point for a task that requires immediate attention. I may have said this before, but you can customize it to make it work for you. Now that you have some of the basics of the bullet journaling system, give it a try to get your business and life more organized. Start simple and build it up over time. To help you remember to use your new bullet journaling system, I would recommend setting a reminder for the first couple of weeks, then you can determine if you need to keep up with the reminders or let them go. 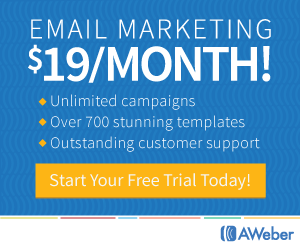 What Is Compelling Content and How Do I Create It?